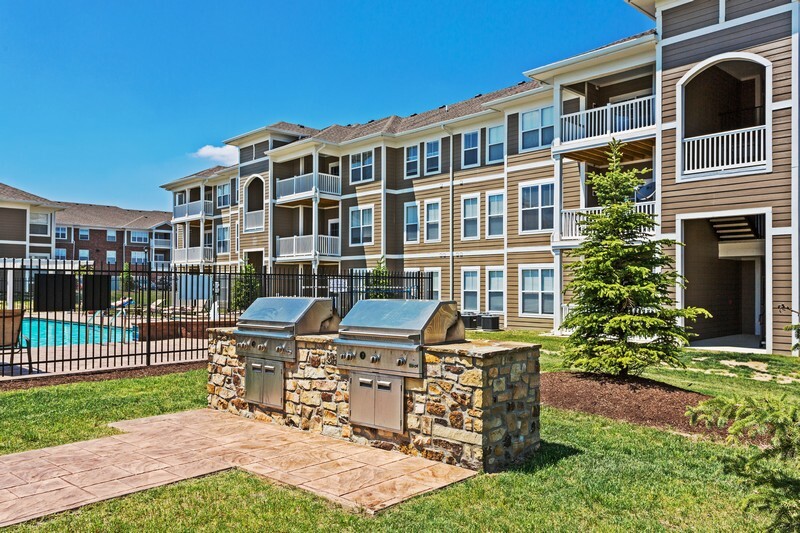 Oak Crossing is a 222-unit garden-style apartment community that consists of 12 three-story buildings with a mix of one-, two- and three-bedroom apartments. 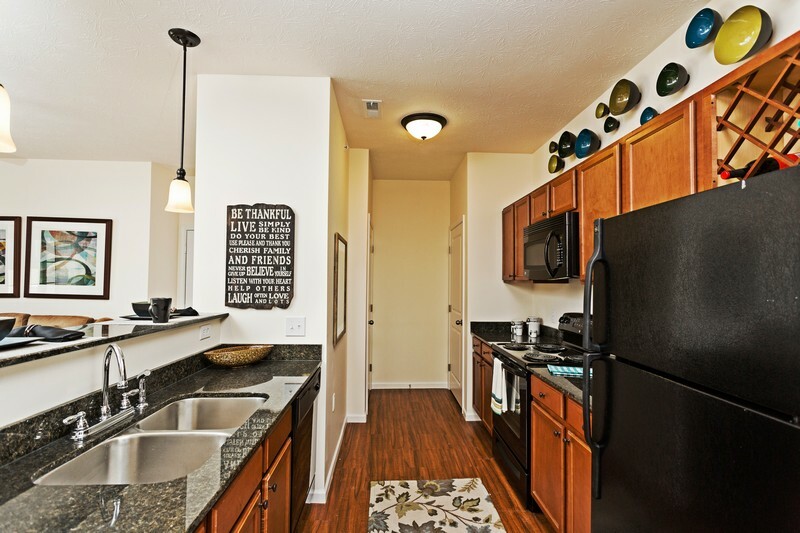 The spacious apartments have washers/dryers, walk-in closets, nine-foot ceilings, private patios and balconies, and many have an attached garage. 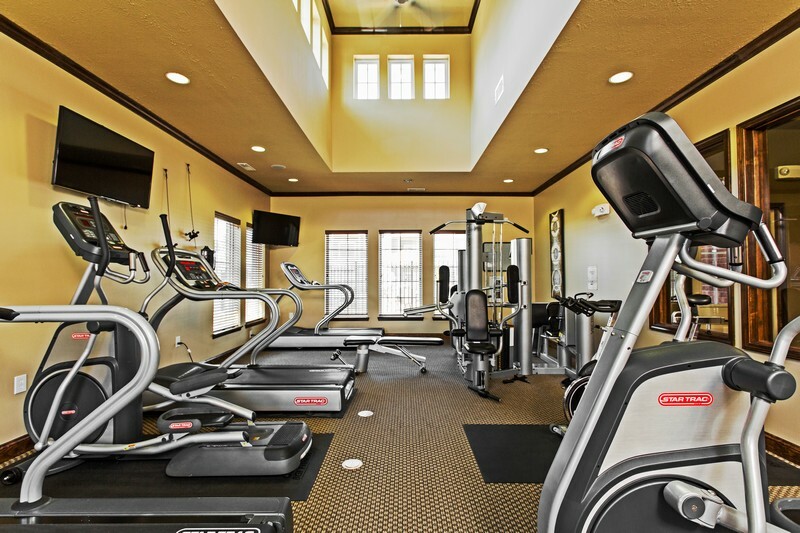 The community amenities include a 24-hour fitness center, a clubhouse with a stone fireplace and a 24-hour business center. 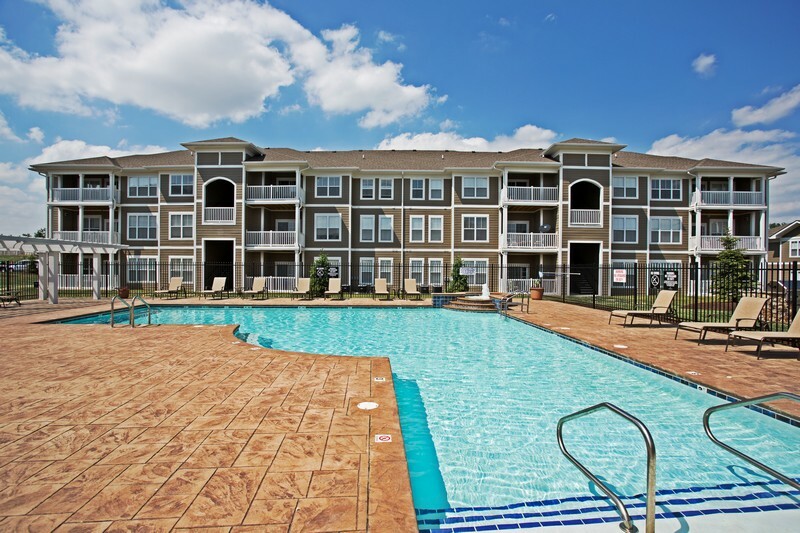 Residents also enjoy a swimming pool and an outdoor fireplace and grilling area. 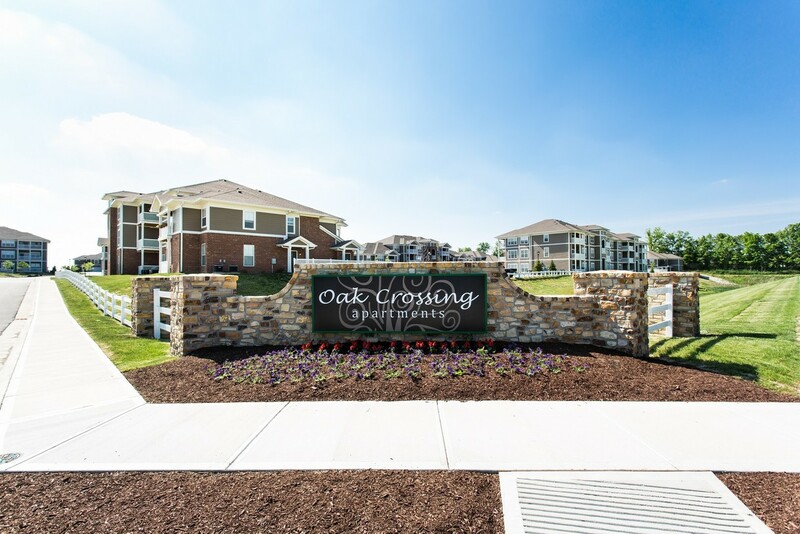 Oak Crossing is well located in Fort Wayne, Indiana, within a couple of miles from major employers such as General Motors Truck and Bus Group, Lincoln Financial Group, BF Goodrich and Steel Dynamics. 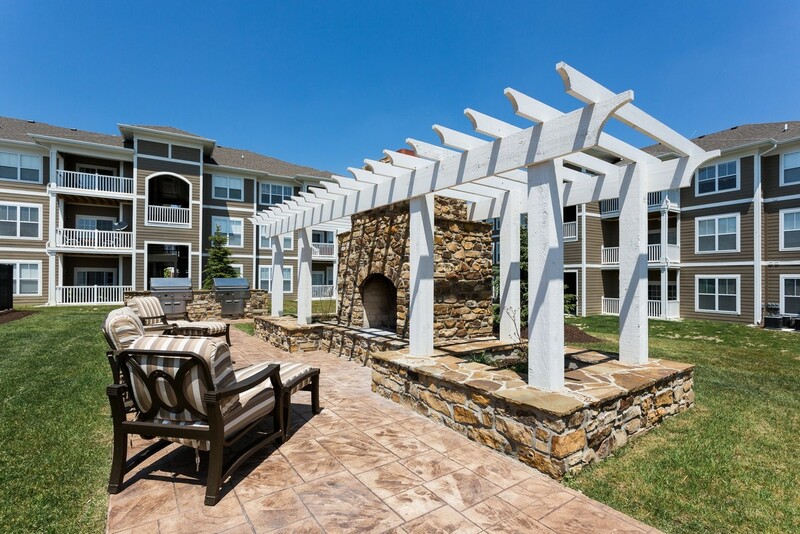 The local economy is primarily influenced by healthcare, as it is home to Parkview Regional Medical Center, the highest ranked hospital in Northern Indiana by US News & World Report.